Don’t Shoot ‘Till The Focus Peaks In Their Eyes! AeroDrome from TheCameraForum on Vimeo. Some may think me a dinosaur when I express a preference for working with a manually focused lens. When I started in photography there weren’t any autofocus cameras, so everybody either learned to use manual focus or learned to live with blurry snapshots. Over the years, many thousands of photographs later, manual focus has become a personal preference for me. Old habits die hard. I’m not trying to pass judgement on how other people choose to work, nor am I trying to pick fights with those who quite rightly point out that autofocus provides a faster focus technique. I completely agree. It is just not how I work, most of the time. Choice is the operative statement. I have owned several Canon and Nikon professional level camera systems. All were equipped with autofocus in one form or another and honestly all capable of landing focus most of the time in fully auto mode. Some of the faster frame rate bodies are also capable of tracking the focus as a subject moves. I guess if I grew up with these autofocus tools I would probably rely more on them, but truth be told I do not trust most of them. They make it too easy, so easy I don’t need to pay full attention to what I am shooting so I get sloppy. Working full manual feels just right, and my framing shows it. I feel in control with full manual camera for both still and video, though I am still working on techniques to rack focus. My first experience with Sony focus peaking, or “Manual Focus Assist” as some call it, was with the Sony NEX-7. With the new A7 & A7R, Sony continues this system and I find it excellent. It may not be as fast as autofocus, nor is it as accurate 100% of the time, (in near dark the dancing yellow ants almost disappear) but it does provide a creative artistic photographer with a much higher degree of control and predictability. When you dial in your own focus, you are the one choosing with your own eye where the sharpest peak focus point will fall. Focus racking is a powerful movie making technique, where the sharpest focus starts in one place and shifts through the scene, directing the viewers eye along with it. AeroDrome came about from researching local radio control model aircraft pilots, with the idea of teaming up with one to shoot aerial photography. Me as photographer – he or she as pilot, together we operate an aerial photographic platform possibly commercially, once the FAA finalizes the commercial drone licensing details. I figured also that flying model aircraft would give me a good objects to practice pulling focus with the A7R. The Jet Engines Can Cost Over $4,000 In These Models. I selected Woodly Park, in California’s San Fernando Valley, as my destination. Home of the “Valley Fliers,” the San Fernando Valley Radio Control Flyers is Academy of Model Aeronautics Charter Club #152, and is currently enjoying its 63rd year. 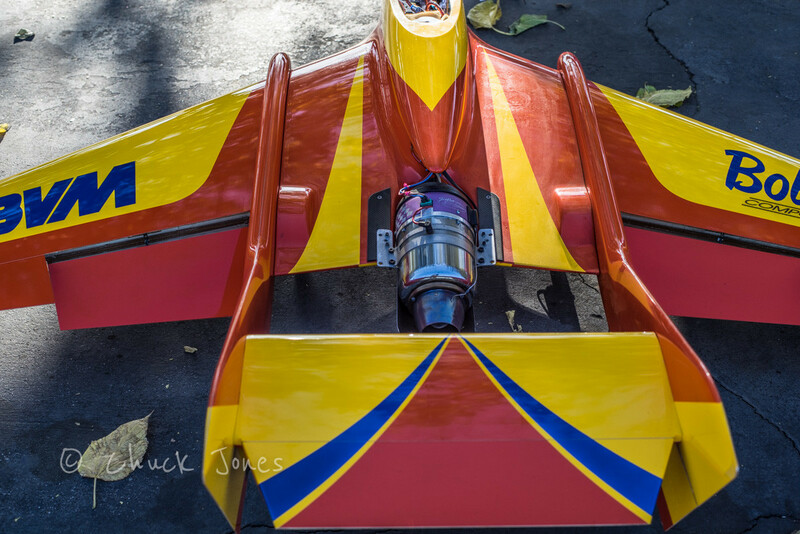 The Valley Flyers are a group of model aviation enthusiasts from all over Southern California who enjoy building and flying radio control model aircraft. The main emphasis’ of the club are the promotion of model aviation, to maintain the Apollo XI field both physically and politically for model aviation, and to promote good fellowship and community relations. The Apollo XI field is located in the Sepulveda Basin, a flood control area along the Los Angeles River in the Los Angeles community of Lake Balboa. 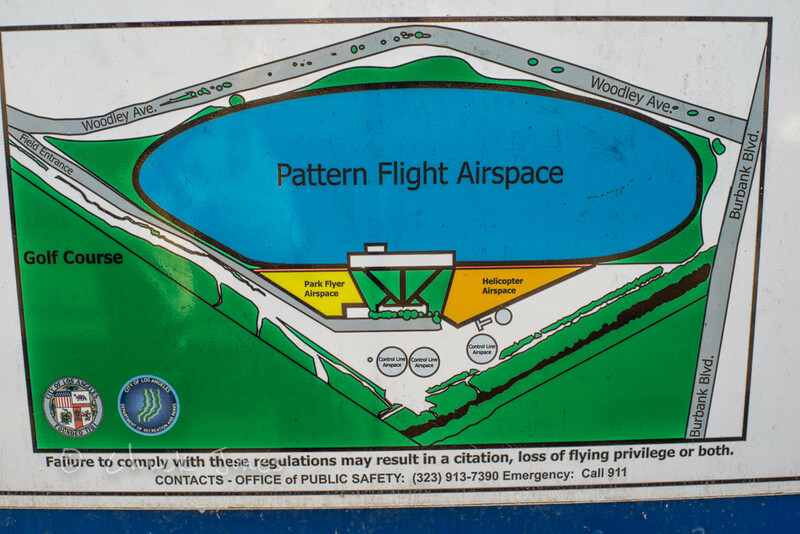 The flying field is available every day from dawn to dusk except during sanctioned field events. I am told that my movie represents fairly normal traffic for a Saturday at the field. For me, it was quite an eye opening experience. At one time, I held a private pilots license and flew single engine small planes. Seeing these guys flying reminded me very much of the same disciplined precision. Not once did I see an accident, or a model aircraft out of control. These gentlemen and ladies are very accomplished pilots, flying “real airplanes.” The jets are limited to 200 MPH as a top speed.